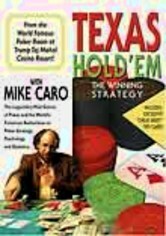 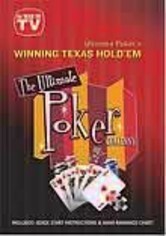 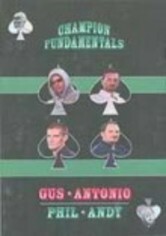 Poker's "Mad Genius," Mike Caro, reveals his strategies and secrets to winning big at Texas Hold 'Em poker in this instructional video. 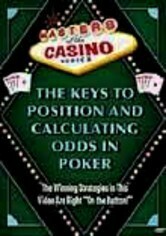 Mike shares many of his methods, including time-tested pro tips, tactics for manipulating weak players, strategies for winning big and winning often, and secrets for figuring out your opponent's hand. 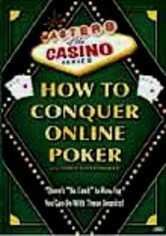 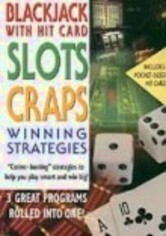 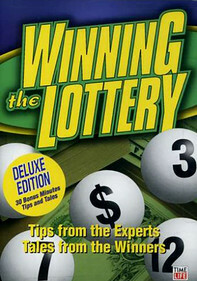 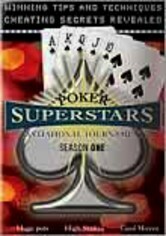 The program also includes online poker secrets, video poker tips and poker weblinks.